Are you looking for some fun projects to do as a family this summer? If you are minions mad you won’t be disappointed with the round-up of minion posts from around the web, there are even some that are for the grown-ups too. These links are there to inspire your creativity and to have some fun making memories with your family too. There are plenty to choose from and there are also different options, these will suit all ages of minion fans to create their very own minion. If you travel cup is too hot to handle try creating a crochet coffee cup minions to protect your hands. These are great for yourself or to make and give away as presents! Have you tried to eat a minion cookie? These look great and I am sure they will taste great as well as loads of fun making them! Minions are for adults too, if you are looking for items that are perfect for the adult minion fan then this is the place to look! Don’t worry about the food, minions have you covered with plenty of minion look-alike food that you just must try. A minion’s moneybox is the perfect choice if you are helping your children to save. This is such a great idea to help create some saving skills that are important for any child. The toilet rolls are the perfect starting point in creating your own minion. This is such a great way to bring creativity into your child’s life; they can develop their skills and at the same time have fun creating their own minion collection. If you are looking for an activity that you can share with others then why not create a minion bookmark, this will make a great gift. If you are minions mad you can even think about the bigger picture and create a minion door wreath. These look awesome and simple to make! 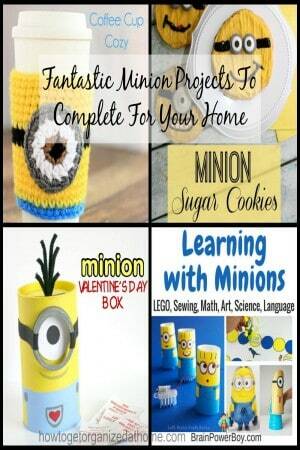 Twenty-one different minion projects here, you will find something for everyone to create. I love stick puppets they are so much fun and easy to make! You will love creating these and making them look like your favourite minion. Plastic bottles that look like minions is a great idea, not only will they look great on the table but you could make up many different games including bowling to see how many you can knock over with a ball. If you are looking to teach some basic sewing skills why not try your hand at making some minion finger puppets, these are great and even boys will love to get involved with these projects. If you teach your children or just want them to have some educational fun then these minion activities will get brains working and still having loads of fun. You really can’t go wrong with creating some great items that you can have around your home, creating memories with your children that will last a lifetime. Therefore, have fun creating some great minions and having fun along the way. 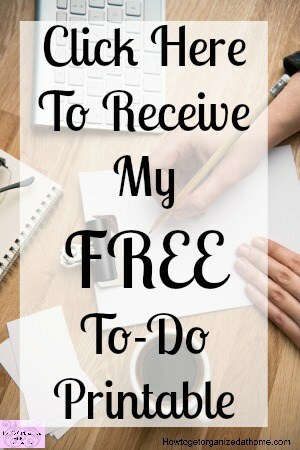 If you are looking for more articles on this topic head over to the landing page where you will find links to other posts on home. You are so welcome 🙂 I loved it! Thanks for sharing our Minion Door Wreath post!